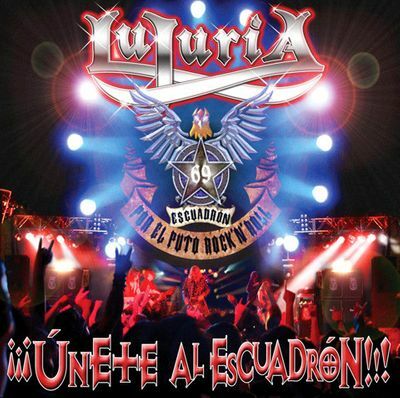 Lujuria > ¡¡¡Únete al escuadrón!!! There are no reviews for ¡¡¡Únete al escuadrón!!! yet. You can write one. The Southamerican version of this release is called "¡¡¡Sudamérica Únete al Escuadrón!!!" and was released on March 28th, 2007 in Argentina. The cover is slightly different due to the tittle change. Recorded at Sala Aqualung (Madrid) on April 1st, 2005.